For the past month or so, I've been posting recipes in a series called Great Grandma's Kitchen. I was given a box of my great-grandma's and great-great-grandma's recipes and cookbooks, and have been trying some of them out. Today I'm going to share a disaster with you...and then redeem it with a great recipe! One thing I learned from my great-grandma's recipe for Apple Rolls is that what she wrote and what she meant might not always have been the same thing! I used my Pampered Chef apple peeler/corer/slicer to prepare the apple slices. I love this tool and imagine my great grandma probably had one too! 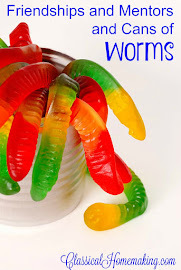 These were pretty scary looking but my sweet kids ate them up anyway! Which one would you like the recipe for? Hee Hee Hee... I will give you the bread machine version that I made up. If you don't have a bread machine, you can adapt a regular cinnamon roll recipe and use my filling and frosting parts of the recipe. Place items in bread machine in order listed and run on the dough cycle. Roll out dough in a large rectangle and mix the first three ingredients of the filling and spread filling evenly over dough. Then sprinkle with chopped apples. Roll up into a long "snake" and slice off rolls to desired thickness. Place in well-buttered baking pan. Cover pan tightly with plastic wrap and allow rolls to rise for 30 min. Remove wrap and bake on 375 for 12-15 minutes. Mix frosting ingredients with an electric mixer until well blended and fluffy. Before serving, cover rolls with frosting or melt frosting to drizzle over as icing. Wow---now that I've written this all out for you, I want to go make another batch! This week at Beverly's Pink Saturday we're celebrating with a Valentine's Day theme. Check out Cainan and Selah's photo shoot in their new Valentine's Day outfits! Making funny faces at Mommy! 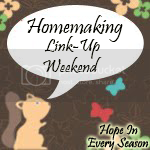 I hope you'll join me this week for my Homemaking Link-Up Weekend. 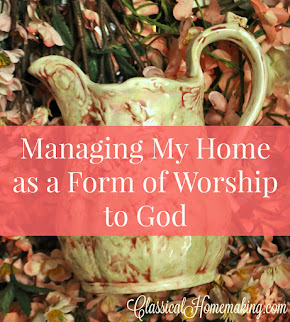 All posts related to the home are welcome: crafts, recipes, DIY, encouragement, musings---I'm excited to see what you've got to share! Please take a button to display on your blog so your friends can come visit too! Ruth from Antiques and Teacups showed off some of her tea towel collection. This is a really informative post with some great images. 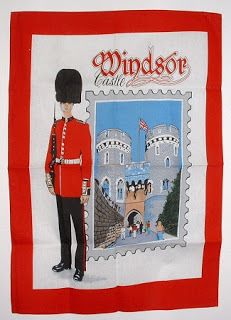 I have been sent several tea towels by friends overseas over the past few years---but I'm using them! Oops...I didn't realize they were a collector's item. Oh well---at least I'm enjoying them! 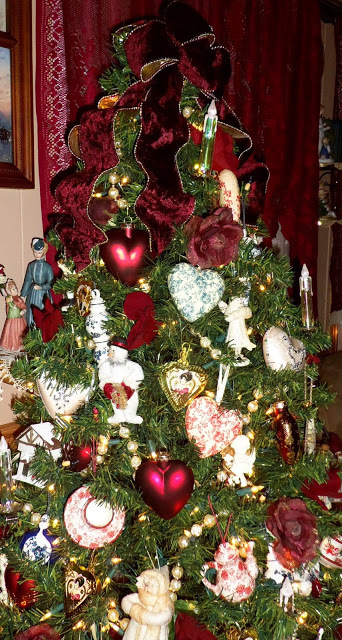 Debbie at Debbie-Dabble shared her Valentine's Day tree. I am always enchanted by the neat way in which she decorates her home. Her blog and photos are so inspiring! 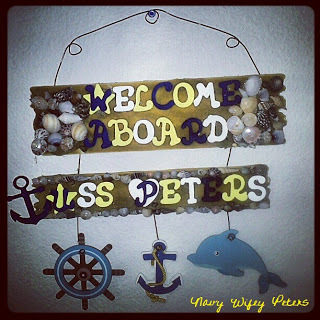 I think this Welcome sign from Navy Wifey Peters is so adorable. What a great way to honor her husband and his service! Lisa from The Self Sufficient HomeAcre showed how she made her own cheese. 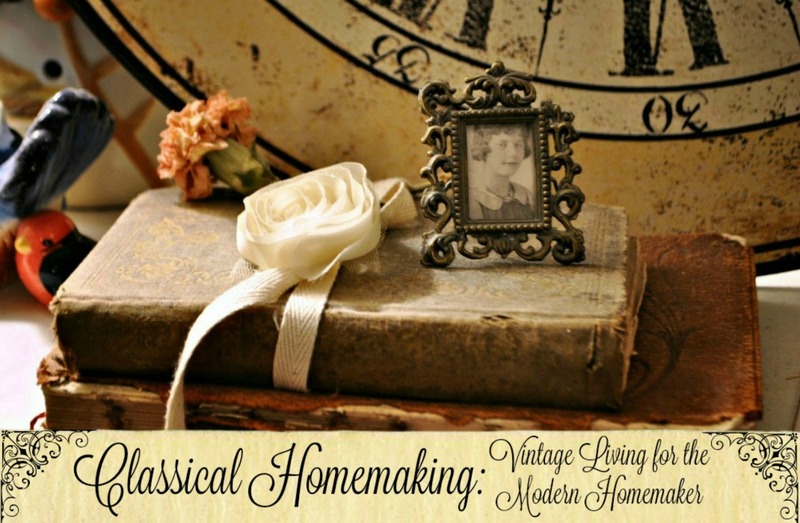 This is homemaking at it's finest---I'm impressed! Thank you, Mel, for featuring me on Inspiration Wednesdays @ MamaBuzz. Thank you to the girls at Ivy and Elephants for the feature! Thank you to Melody from Countrified Hicks for featuring my recipe on her blog! Wow those look absolutely amazing! I've been making lots of different kinds of sweet rolls lately, and have been wanting to make an apple filling for them too! 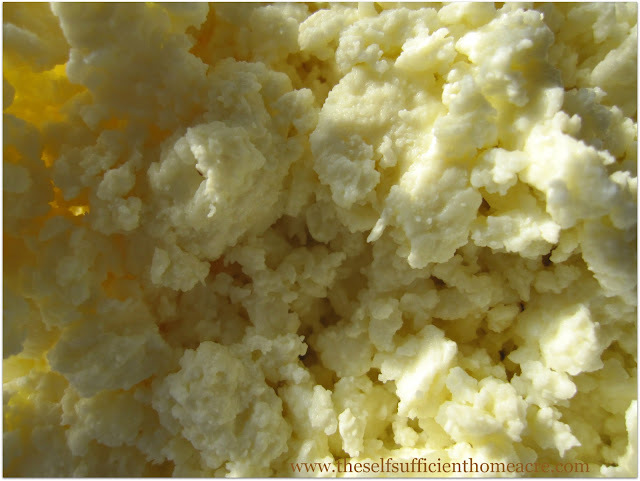 Thank you so much for featuring my Easy to Make Cheese post! I'm honored! I am so hungry now! lol Those apple rolls look so good! I am also pining over homemade cheese... how cool! Thanks so much for the feature!! i am flattered!! i will give you a shout out and mention your party in my next post which will be up and running tomorrow!! What a precious gift to have the old recipes! Your apple rolls look beautiful. Thank you so much for hosting this fun party! Your second version was DEFINITELY better! Not at all sure about the first...Thanks for the feature of the tea towels! Thanks for hosting. I do not cook anymore, but would love to sit down with all the children and enjoy sweets. Hi Sarah! 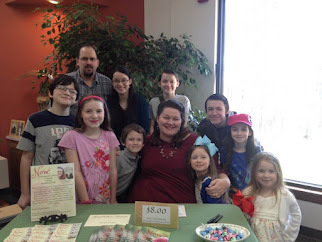 Thank you so much for linking up with Leaving A Legacy and for all the sweet comments you always leave. These rolls look so good! I'll have to give them a try. I had an apple peeler like that and I could never get it to work. I ended up selling it. I'm glad it works for you. Thanks for hosting and for letting me link up with you. I posted #15, French Toast Casserole. I would love for you to list me with your Link ups. I host one every Monday. the apple rolls look wonderful! Thank you for inviting me! You have a lovely family. Thanks for hosting. I now follow you! These sound amazing! I can't wait to give them a try. Thanks so much for sharing! Have a wonderful weekend! The homemade rolls look delicious and I'm sure your lovely family enjoyed them. Love the features. Thanks for hosting. Hi Sarah! Thank you so much for inviting me to your party. I am happy to be here! Great to find your comment at FHC, Sarah! I've missed you ! 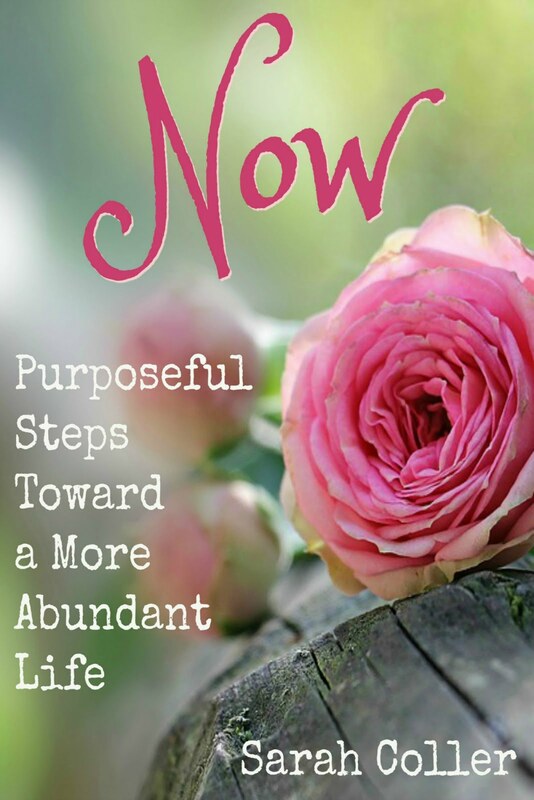 Thanks for the invite to link up - delited to be part of your party-TY! and may your new week be good to you! I want to try the "newer" version, they look so soft and yummy. Thanks for hosting. I have heard about using the bread machine for dough making...I am curious to try it sometime soon! Your creation looks so yummy!!! Thank you for letting me know about your link up party...I have added my link. Thanks for linking up at the 'Or so she says ...' and for the invite to join your link party (which I did)! Have a great week! I'm stopping right over!! I just want one of each, please, and will enjoy the fellowship with you. Your pictures turned out great!! 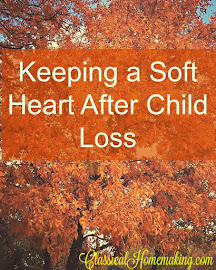 Thanks for sharing these over at WholeHearted Home...I hope lots of people stop by and read this post. Those look delicious! So nice to see you posted your mistakes as well as the final product! :) I would probably make the same ones!